Learn about our team and what we can offer. We are a diverse bunch with great passion and drive to succeed. What we love about working with each other is our ability to take different views and challenge each other to refine the solution to any problem. We, like you, recognise that we don’t have all the answers but we know that working as a team is more than the sum of its parts – our proven synergy leads to very creative solutions. 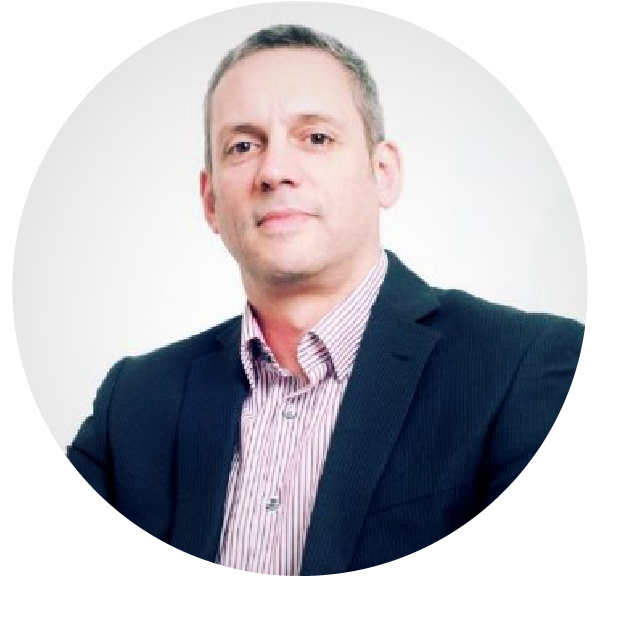 Ian Clarke: Director RGN, RSCN, LLB (Hons), LLM, ILM Level 7 Executive Coach and Leadership Mentor, ACAS trained mediator, NLP Master Practitioner, NLP Trainer, Language and Behaviour Practitioner. 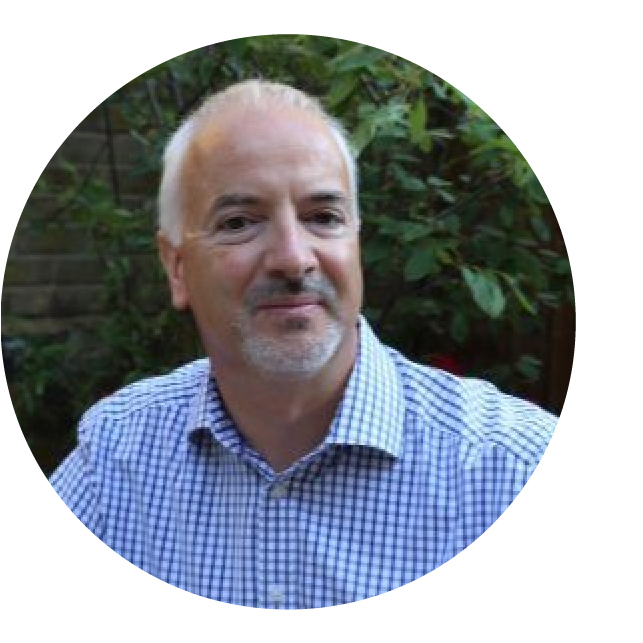 Ian is our expert in diagnostics of teams and individuals and brought MindSonar® to the UK. He has worked in the UK and Canada, managing and supporting teams and individuals. He spent a number of years as a lecturer and specialist lecturer. His previous roles in senior management were in strategic and change management. He loves coaching in business and sports, Ian believes that everyone has an ability to contribute immeasurably in life and work. 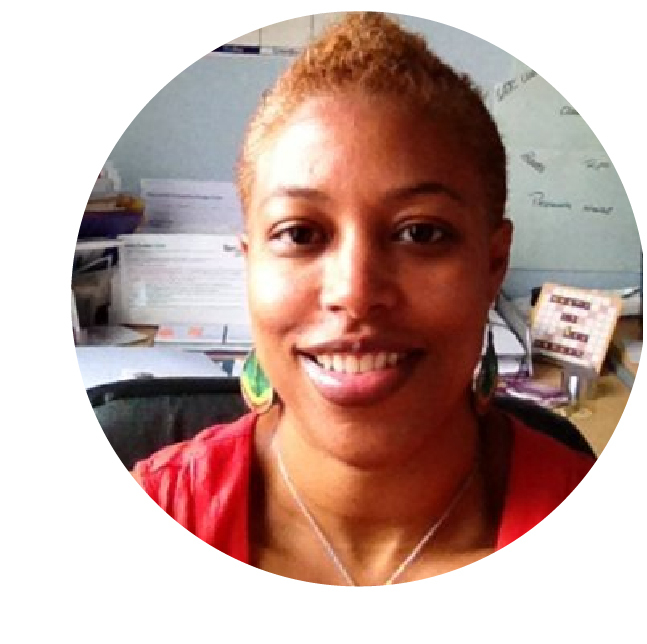 Anita Harewood: Programme Manager, BSC in Health Administration, Project Manager, ACAS trained mediator, Grad Dip Leadership, Coach. Anita is experienced in governance and information, leading on workforce development projects. Having worked in the USA and UK Anita has an eye for detail and development. Anita is able to forge relationships and support change in large scale developments. A serial entrepreneur, Anita is able to develop a system from smallest brief to support clients. Skills in change management and communication Anita enjoys problem solving and relationship building and has a passion for continuous improvement while developing the potential in others. Peter Rolland: Director of Performance RGN, BSC, MSC, NLP trainer, ACAS trained mediator, Coach level 7, MBTI practitioner. Peter is a strategic leader having gained experience in the health and care sector working in UK and Australia. Peter is expert in developing individuals, organisations and systems through effective leadership, programme management, and policy development. Peter has led major national change projects for government bodies on quality and workforce development. As a facilitator, Peter can expertly enhance team cohesion and improve productivity through human factors of behaviour, attitude and self-awarness. 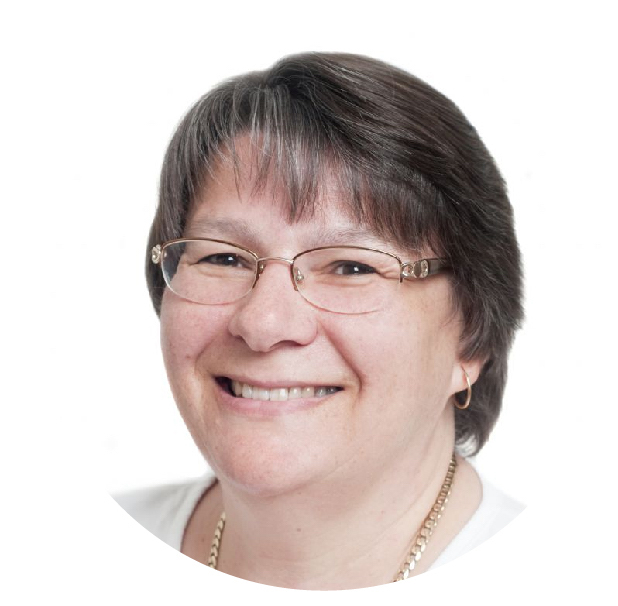 Viv Purkiss: Programme manager BSc, PGCE, MEd, Dip Performance Coaching, ACAS accredited mediator, NLP Master Practitioner, 360 Coach, Language and Behaviour Practitioner. Viv is a senior manager, educationalist and teacher with 17 years public sector management experience and has been a visiting academic at a number of Universities. Viv has worked in the Middle East and the UK. Viv believes strongly that education and training can lead to individuals within organisations being able to work together to produce excellent results. 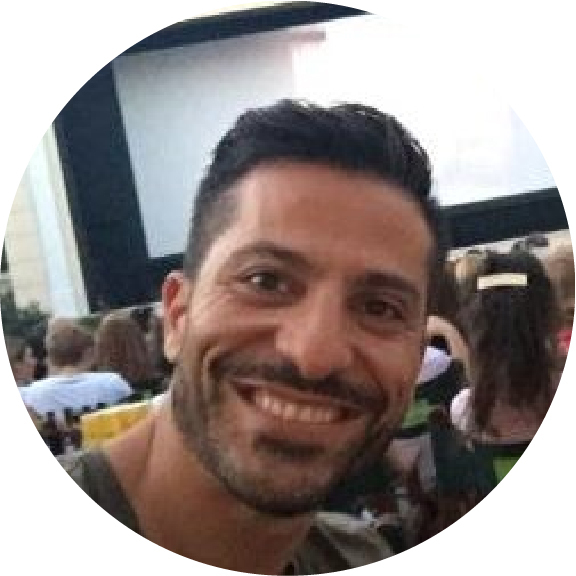 Stavros Vathistas: Programme Manager BA Modern Languages, BA physical Education, Cert., Equality and diversity lead, inclusion and Unconscious Bias. Stavros is a former Greek Olympic athlete. He is a confident, experienced trainer, whose ability to generate energy and enthusiasm in the classroom environment is consistently reflected in the feedback from clients, delegates and colleagues. Successfully adapts to any environment and particularly where cultural sensitivity and cross-cultural communication skills are required. Proficient in four (4) languages – English, Greek, Spanish and German. Brings passion and discipline to facilitation and to developing client relationships. Has pioneered new solutions in the leadership and learning and development fields and is ideally suited to delivery of customer service, management development and employee engagement modules. 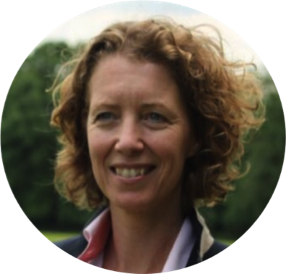 Kerensa Mooijman: Coach for personal and team development in cooperation and communication. Qualifications: Business administration, Strategic Change Management, International Sales Management, NLP Master Practitioner, MindSonar Certified Professional, (family) constellations and transactional analysis. Kerensa has extensive experience in managing, leading and developing people and teams. As Senior Manager she has worked in sales, change management, development and support of people and teams, implementation of policy and strategy development within (international) organisations in healthcare, profit and non-profit. As a coach, she works with change, communication and cooperation in organisations. She believes that change can only be realised when people start to move. This requires involvement, ownership and responsibility, whether it concerns personal or organizational change. She helps people, teams and organisations to work from their inner strength with attention and understanding, in conjunction, with shared passion and goals, to realise cooperation effective and how to communicate with impact. Get in touch with us and let us help you and your team to reach their full potential with a range of products and coaching to suit your needs.